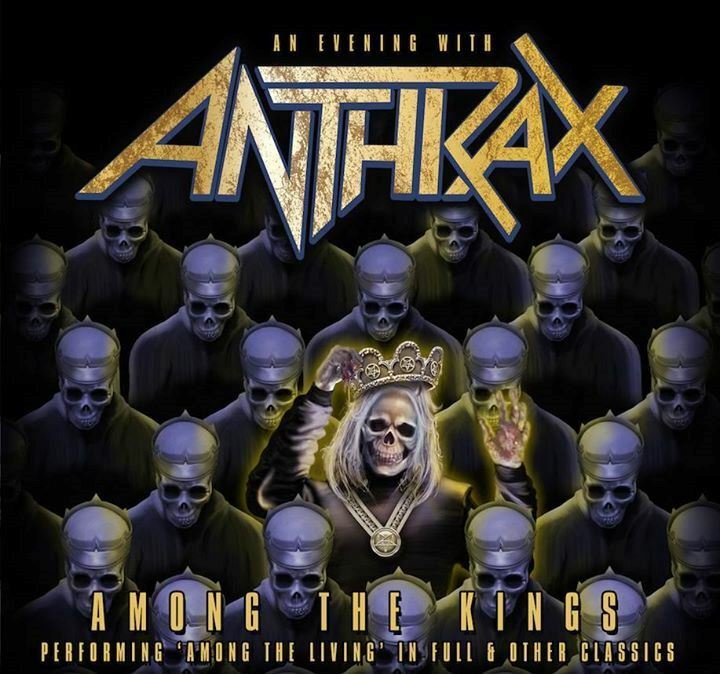 Anthrax will mark the 30th anniversary of their 1987 album, “Among The Living”, by performing the project in its entirety during a 2017 UK tour. The New York band’s third release peaked at No. 62 in the US but delivered a breakthrough by hitting the Top 20 in the UK on its way to Silver status for sales of more than 60,000 copies. Anthrax return to the UK for their first headline tour in more than a decade next February for an 8-date run starting February 9 in Birmingham with openers The Raven Age. 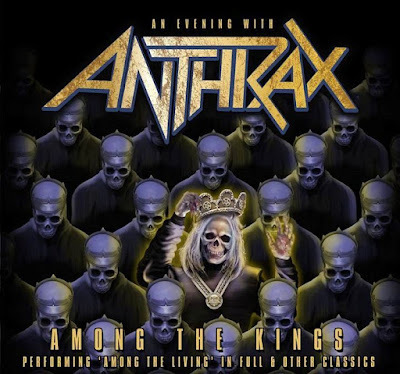 Tickets for the Anthrax UK tour will go on sale November 18 at 10 a.m. local time. The group recently wrapped up a fall US tour in support of their eleventh album, “For All Kings”, as well as appearances in Japan and South Korea.